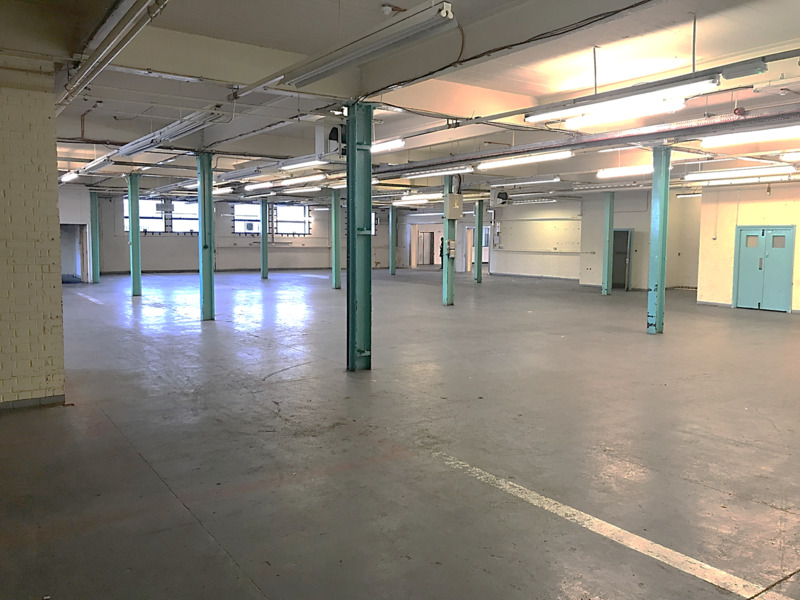 The property is in an established industrial area, located on Parkhouse Street to the north end of Southampton Way approximately 2.5 miles south of Central London. Albany Road is just to the north of Parkhouse Street providing good access to the Old Kent Road, which is arterial road both into Central London and south towards Lewisham. Many bus routes run along Southampton Way and Camberwell Road. 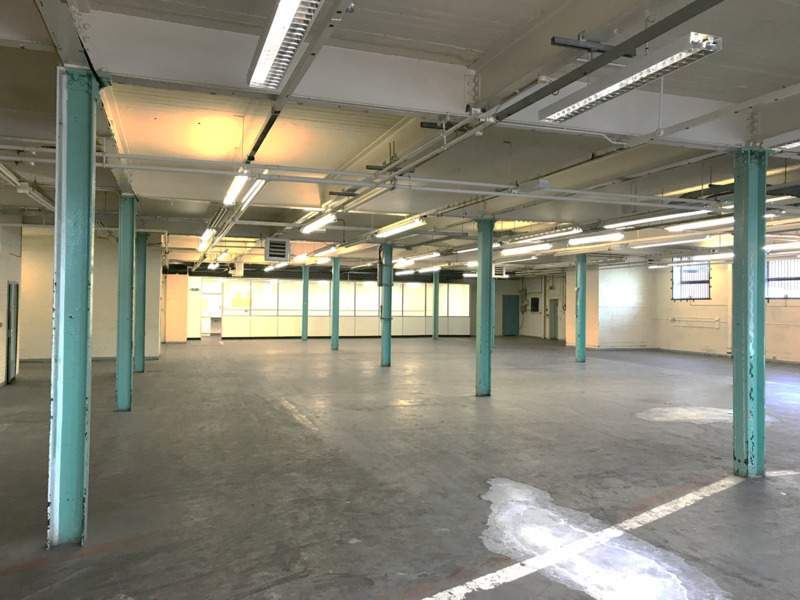 The property comprises a large ground floor warehouse and benefits from a yard directly in front. Access is provided directly off Parkhouse Street into the shared yard. There is roller shutter access to the side for loading. Lease Terms A new short term lease to be agreed with the landlord.